Our party DJs know how to get the party started! With two decades of experience DJing in every location, for every type of event – from the glamorous to the truly obscure – we’ve been there, done it and got several t-shirts! Us! Our party DJs adapt their song choices to your playlist to your needs and to the theme of your evening. We pride ourselves on our professional service, arriving punctually and fully equipped and we love what we do, living and breathing music – but most of all, seeing you and your guests have a great time! 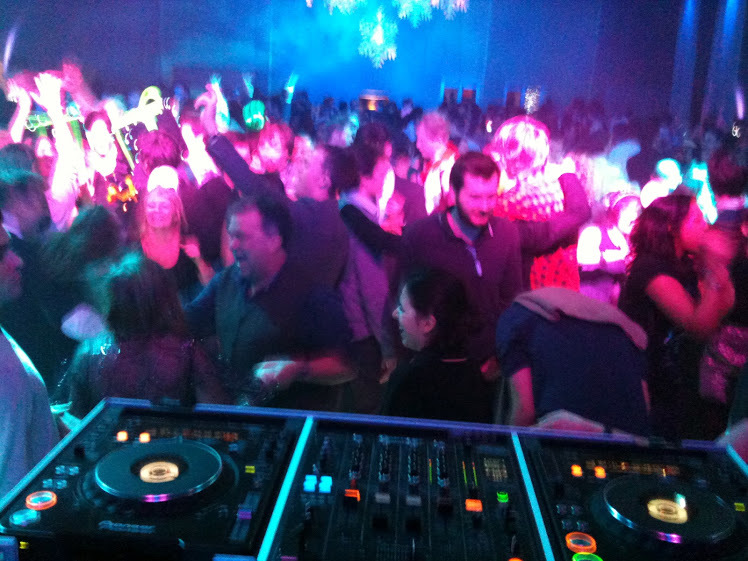 Although based in London we work frequently throughout all areas of the UK and regularly abroad to DJ at events. Our list of accolades is impressive and we have previously provided party DJs for BAFTA, Hampton Court Palace, Kew Gardens, Oxford University, Kensington Palace, Royal Opera House, Capital Radio, Daily Mail, Credit Suisse, HSBC, Williams Formula One and Starbucks… to name but a few! As such we are confident in our credentials and ability to deliver an impeccable service to our clients.